Oh hello there September, how are you...I'm great thanks! Overall, you've been good to me. You were not boring, to say the least, I had a few "epiphanies" during you and got my life a bit more organized than it was during the summer. I also felt my best and my worst throughout your weeks which made me take some major decisions and put more effort in staying emotionally stable and reach a momentum in different areas in my life. Consuming wise, I spoiled myself a little at your beginning and practically loved everything I got, so here's a little list. 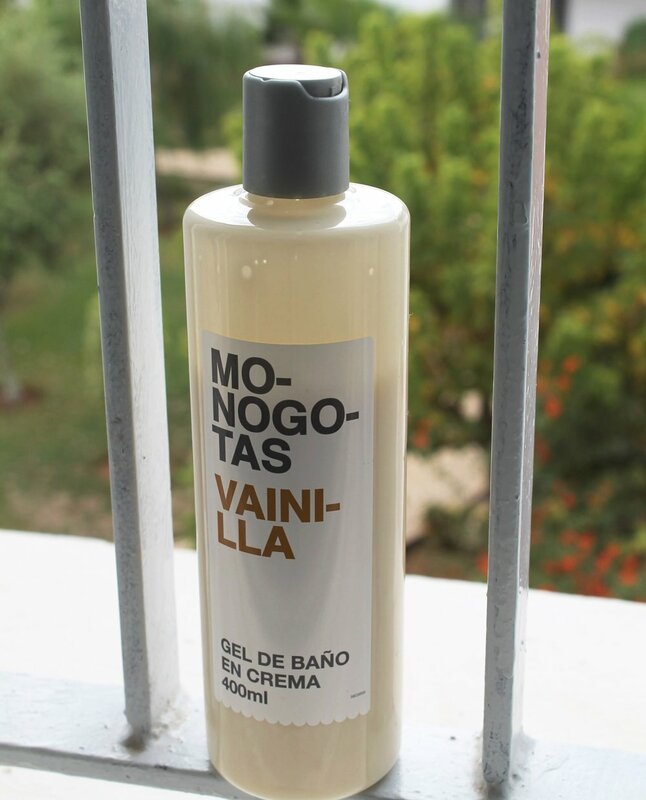 I first got and used this last year when we went on a trip to the North of the country (which is close to Spain) but couldn't find it again here in Rabat until we went back this September to the north and I got 3 bottles ... because it's that good. It is by far the best shower gel I've ever used and the smell actually stays both in your body and in the bathroom! And it's not some cliched Vanilla smell, it is PURE SWEET Vanilla. 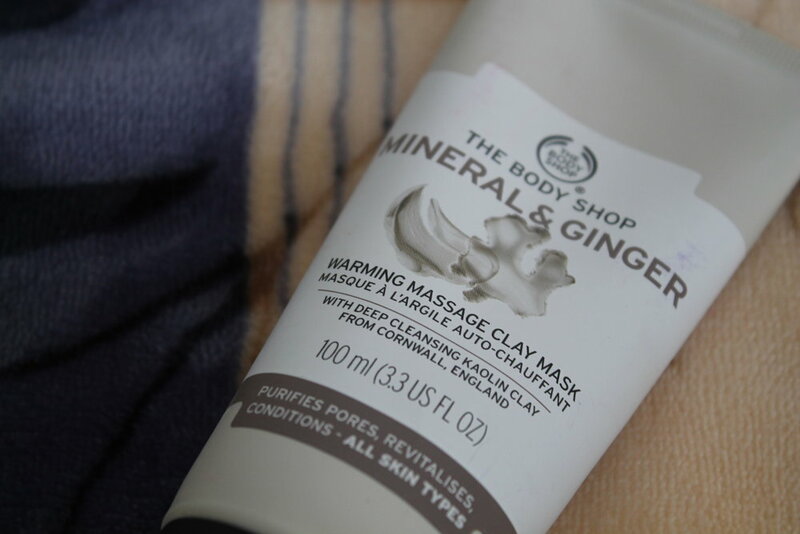 The Body Shop Mineral & Ginger Warming Massage Clay Mask. I'm not sure about the direct effect of this on my face (because I've been putting several other things on it) but I surely enjoy the feel of this mask on my face, it is actually warm and heats up your face which I assume is great for the skin. Plus anything Clay does wonders to my skin so Imma keep using this! The Body Shop Aloe Soothing Day Cream. Okay, this was a game changer, I.LOVE.IT. I've been using it for 15 days now I guess and my skin is thanking me for it, I feel how it's getting smoother, healthier and brighter I'm not even kidding. It's pretty consistent and thick but it doesn't feel greasy on your face, it's just...right and it actually moisturizes. Fontaneda Digestive GO Apple Crackers! THIS THIS THIS! I also bought this from the North and finished it in 2 days and now I have no idea if I'll be able to find it here...anyone? I'm a HUGE fan of Digestive products and this comes as a "sane" treat for my evening sugar cravings! Should I write a seperate post reviewing my Papergang subscription? Podcast: Alain de Botton on On Being. And that's all I consumed and loved during your days dearest September.